A holistic home to heal your mind, body and spirit naturally. 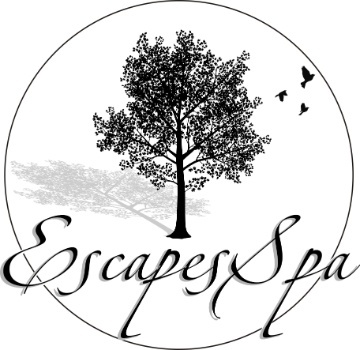 At Escapes Spa, we provide bodywork, energy healing, aesthetics, nail care, and many more services. We are wellness advocates offering alternative therapies and education through our comprehensive spa environment. When you book an appointment with one of our talented service providers, you'll find the relief you've been searching for and experience the tranquility that your mind, body and spirit desire.